Huge thanks to the six amazing staff from Tectrade who have kindly joined us for a CSR day. 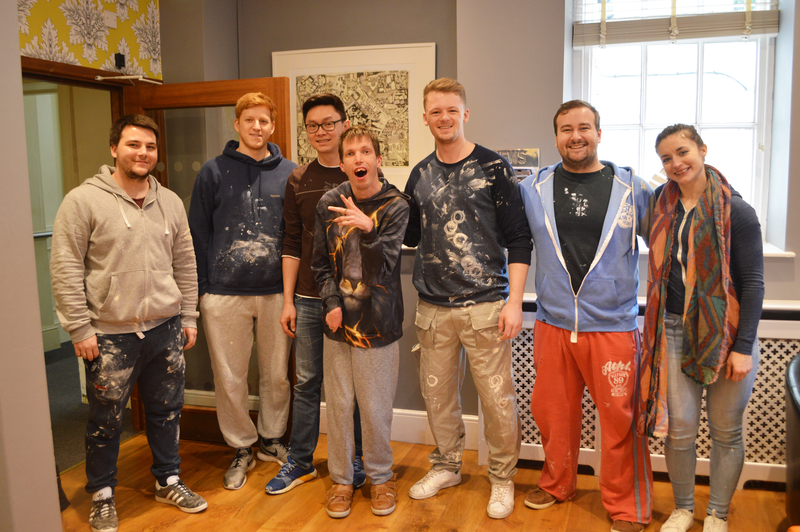 Thanks to their kind help and hard work residents Sean and Janine both have newly painted bedrooms. We have loved welcoming Tectrade to the Meath and we look forward to another CSR day with them in the summer!